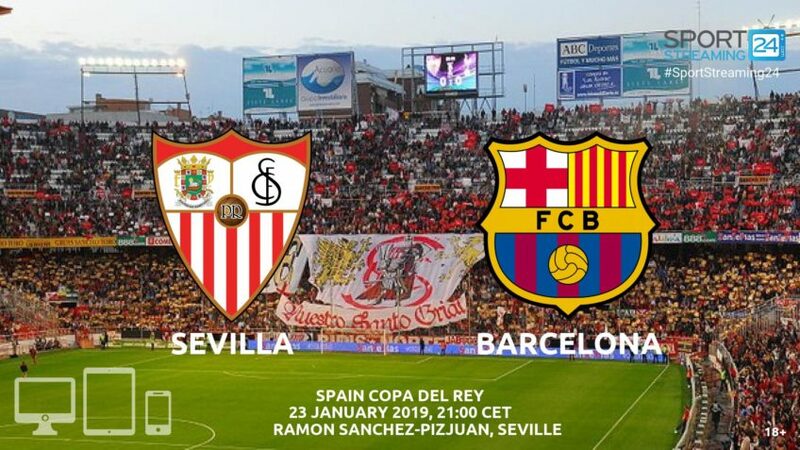 Following a 2-0 defeat to Real Madrid at the weekend, Sevilla faces another difficult match on Wednesday when they host Barcelona in the first leg of the Copa del Rey quarter-finals. Sevilla has started 2019 in horrible form, winning just once across all competitions. They have suffered three consecutive losses and haven’t scored a single goal during the run. The team has managed to stay quite healthy, with only a few fringe players – Maxime Gonalons, Nolito, Munir – missing, so manager Pablo Machin has to be worried about the current state of things. 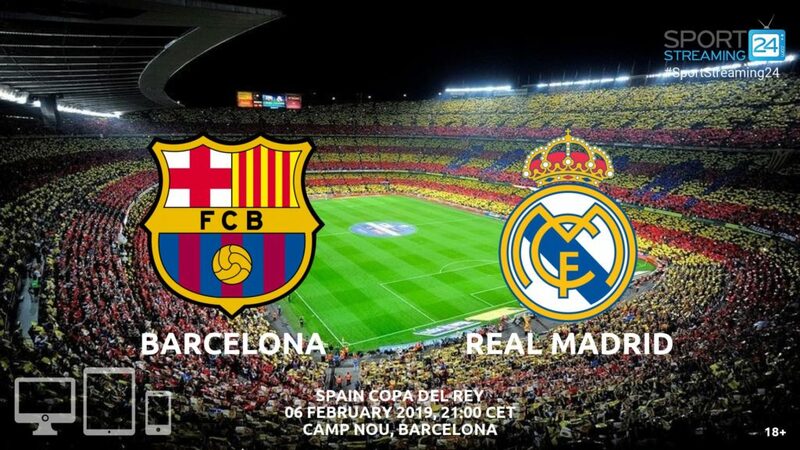 Although, a good home record – only two defeats in all competitions – offers hope of a good result. Barcelona has kicked off 2019 in a completely different form. They have four wins in five games across all competitions, averaging 2.4 goals per game. Lionel Messi has been in superb form since the end of last year, scoring in six consecutive games. The team is missing Rafinha and Samuel Umtiti, but a red-hot offence has allowed them to keep rolling. However, this time around they’ll have to do without Lionel Messi, who has been left out of the matchday squad for a much-needed rest. Sergio Busquets also won’t feature. 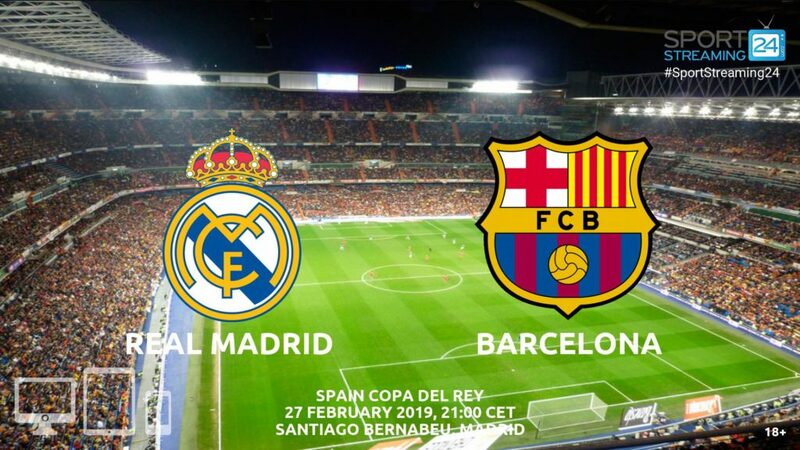 The two teams have already met twice this season, with Barcelona winning both games – 2-1 in the Spanish Super Cup back in August and 4-2 at the Camp Nou in a league match on October 20. These teams generally produce high-scoring games, as eight straight meetings in all competitions have had over 2.5 goals. 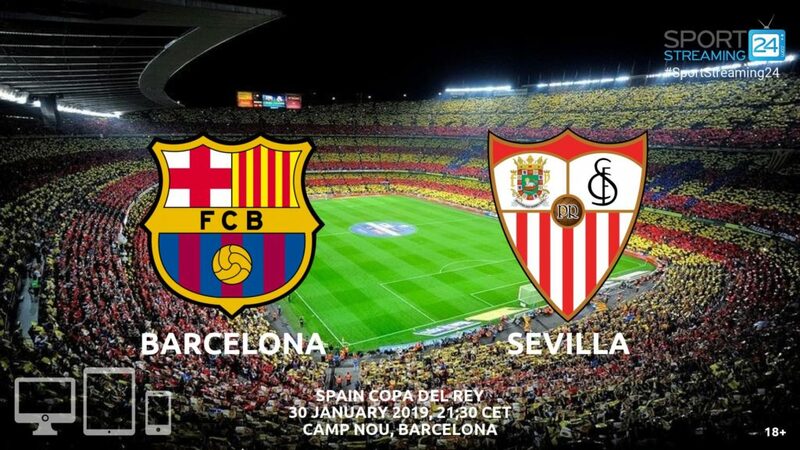 Barca has been ruthless offensively against Sevilla, scoring in 20 consecutive matchups. With Messi not playing, Luis Suarez will be the main man up front. The feisty Uruguayan has registered eight goals and six assists in previous 12 career games against Sevilla. Machin uses a three centre-back formation, with Simon Kjaer as the middle man. The Danish international has a lot of experience, but he’s not as quick as Suarez, so he’ll have to deal with the threat by positioning himself right.